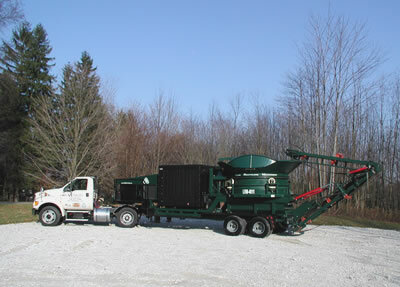 Most of our grinders qualify as Over-Dimensional Freight. You may need a qualified over-length, over-width and/or over-weight trucking company who can handle your transportation from booking to delivery. We keep a current list of brokers and independent trucking companies for power-only and trailer service. You will need to gather the specifications, dimensions, weight, etc. Some states now require special license plates now so be sure to check with proper authorities. Please contact us for more information or help.